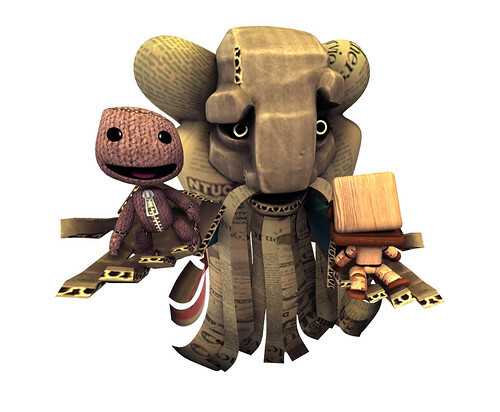 Sacktastic™ is a Brand New LittleBigPlanet Fan Site! We offer a Forum for our Community, Contests, News, and So Much More! Sacktastic™ aims to become your #1 place for getting the download on what's up in LittleBigPlanet 24/7 and we want to do it distinctively, in a way that no other fan site has ever done before! 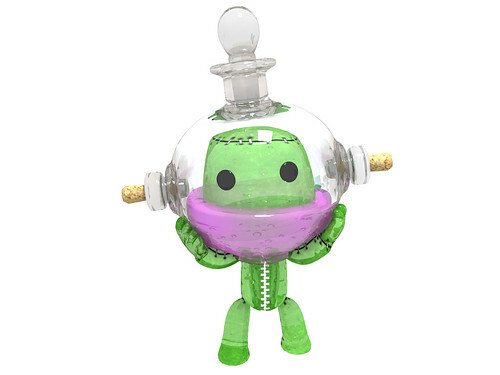 Although we only recently launched, Sacktastic™ is already being critically acclaimed by LBP fans alike and has since received attention from Media Molecule, the creators of LittleBigPlanet themselves. "Sacktastic™ is quickly becoming a revolutionary new way for LBP fans to Play • Create • Share • & CONNECT!" Want to Stay Up to Date on the Latest Sacktastic™ Stuff? Follow our Official Twitter Account @Sacktastic & 'Like' our Official Facebook Page!